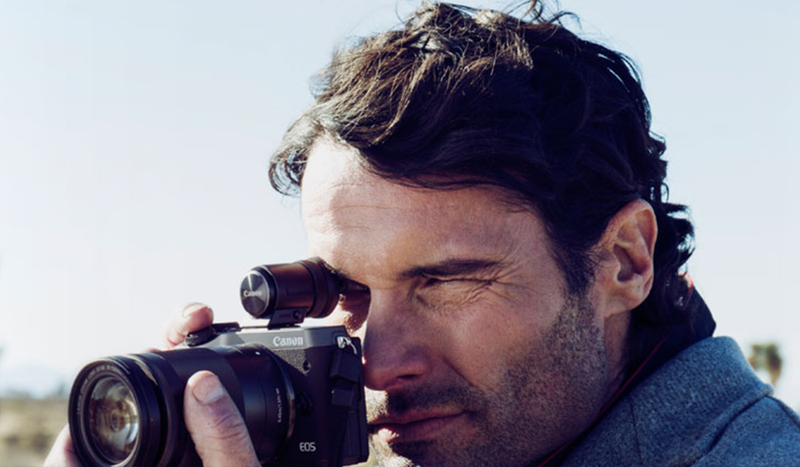 According to the rumor mill, Canon is making some big leaps with some new mirrorless cameras. Here’s everything we know so far. 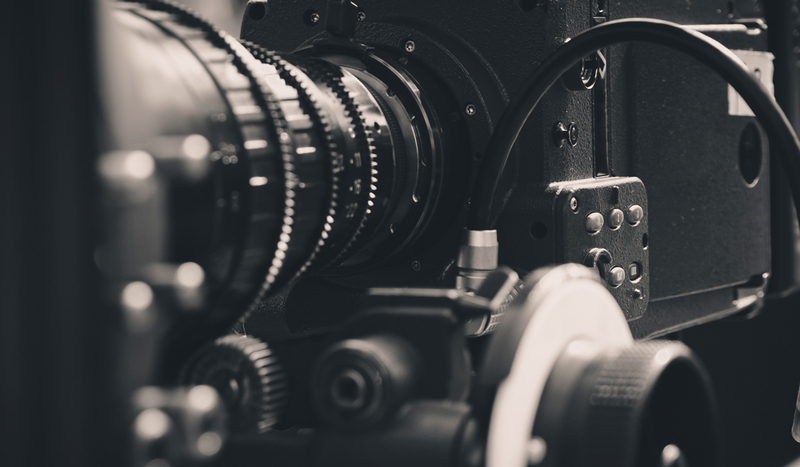 In this article, we take a look at what you need to know about Canon’s auto-focus (Servo AF) before shooting video for your next project. 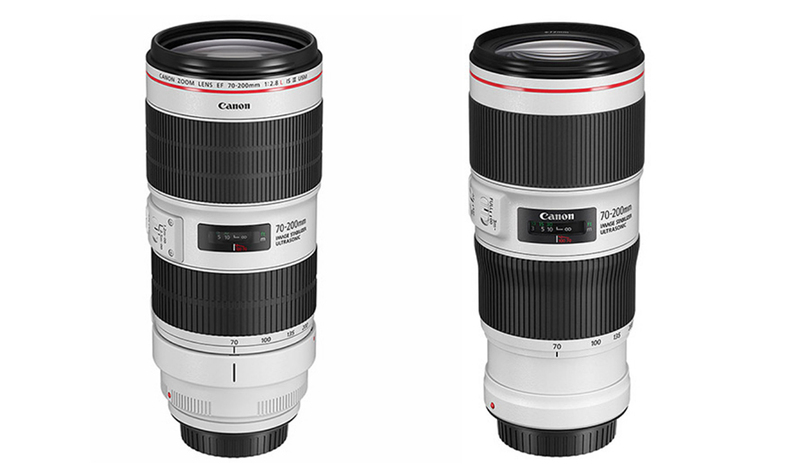 After much anticipation, we get our first look at the updates to Canon’s popular 70-200mm lens options for video and film professionals. 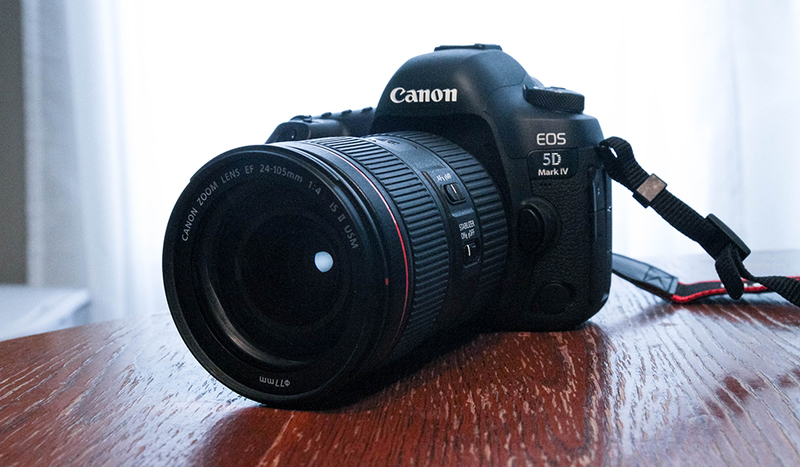 Canon Log Upgrade: Should You Send in Your Canon 5D Mark IV? 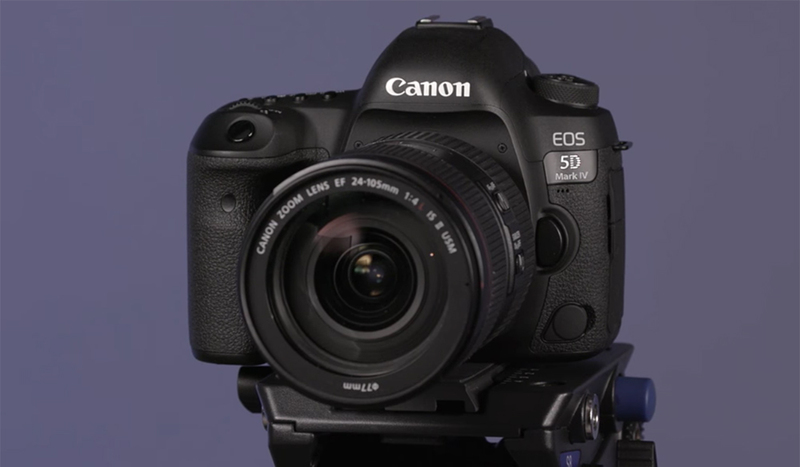 Here are a few things you should consider before sending in your Canon 5D Mark IV for the company’s hand-installed C-Log upgrade. 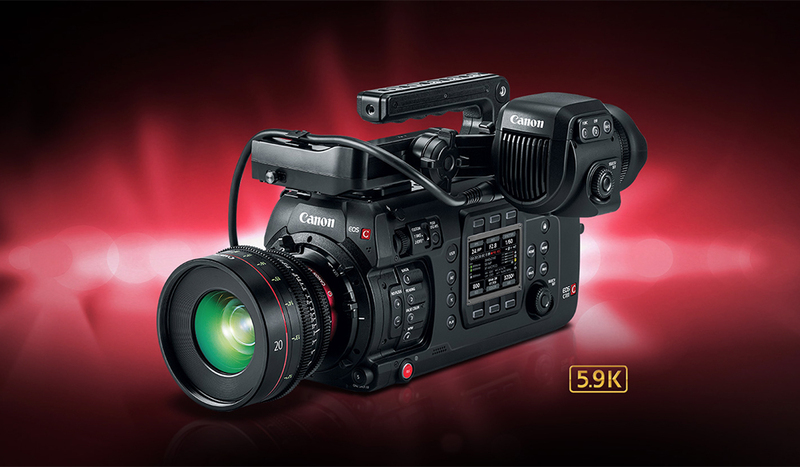 At this year’s NAB Show, full frame filmmakers found out what they should expect from Canon’s new C700 FF. Here’s what we know. 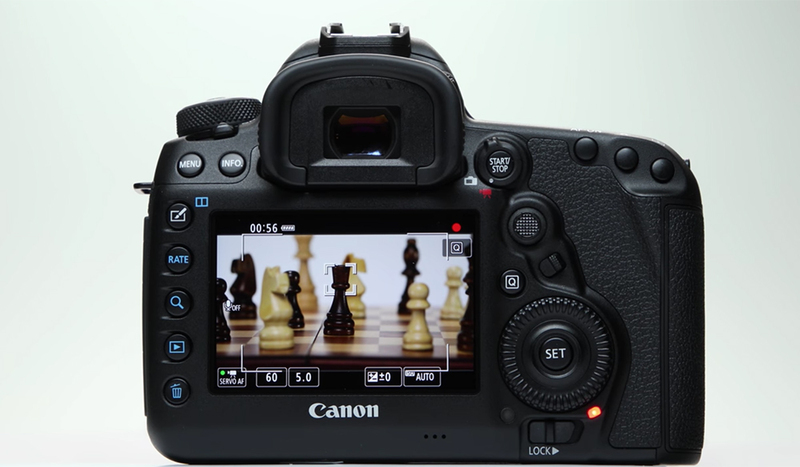 Should You Upgrade the Canon 7D to the 5D Mark IV? 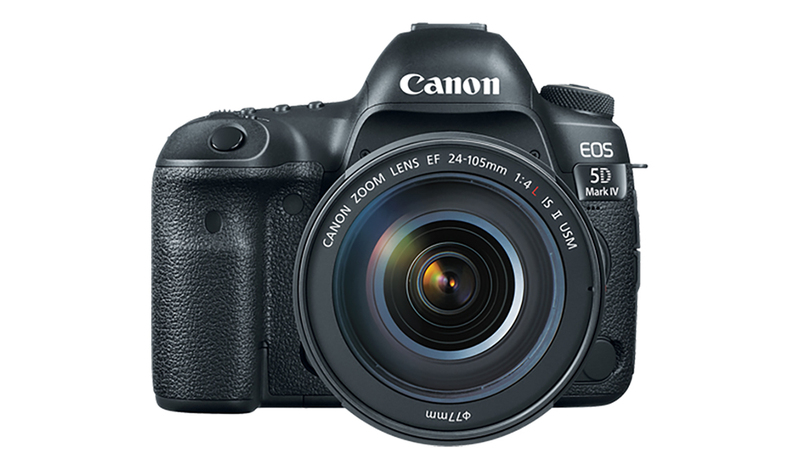 Thinking of upgrading to the Canon 5D MK IV? This longtime Canon videographer offers up some things you should consider before making the change. 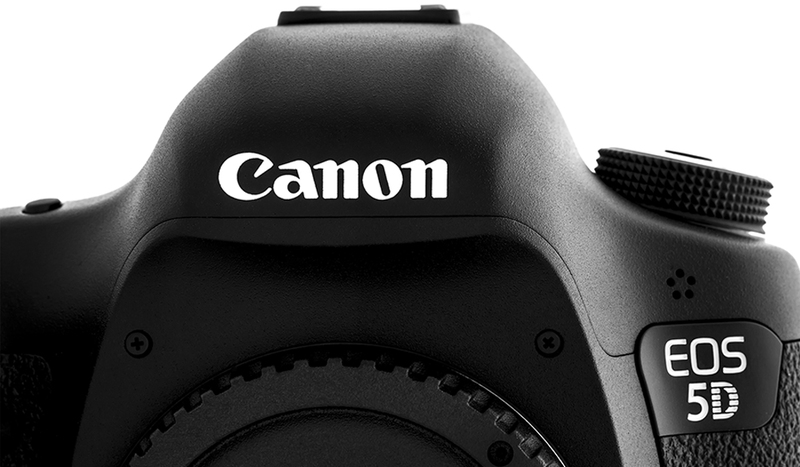 Canon adds two new DSLR cameras and a new mirrorless body — all under $1,000. 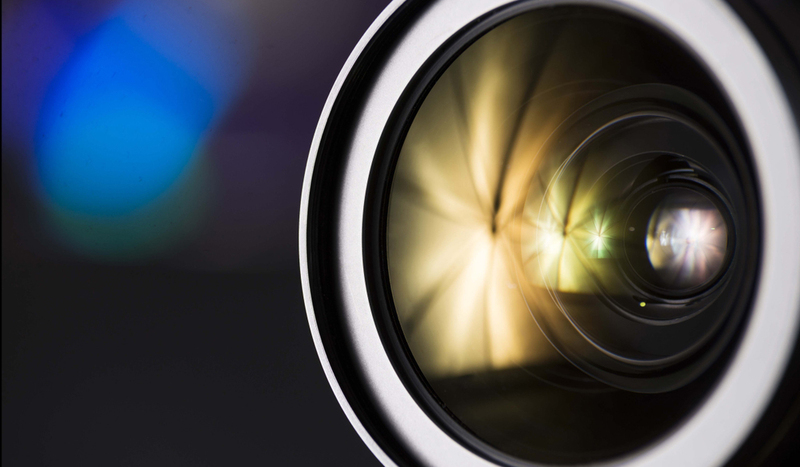 Don’t expect to shoot video in 4K. Rumored specs, lens options, pricing, and a potential launch date. 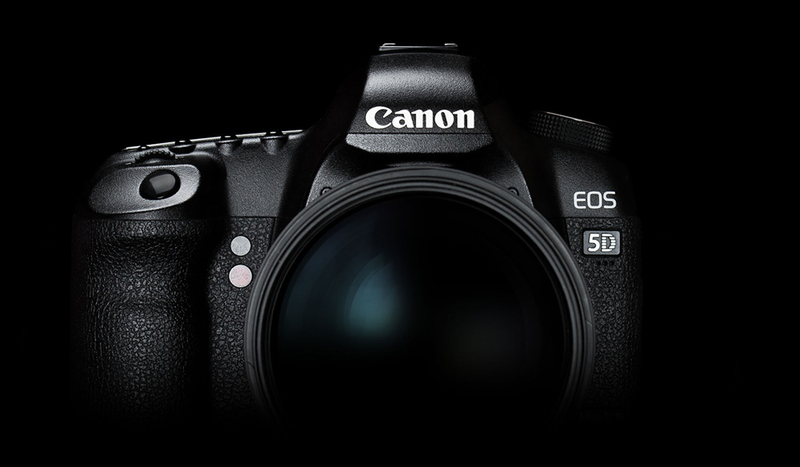 The Canon 5D Mark IV is almost here. 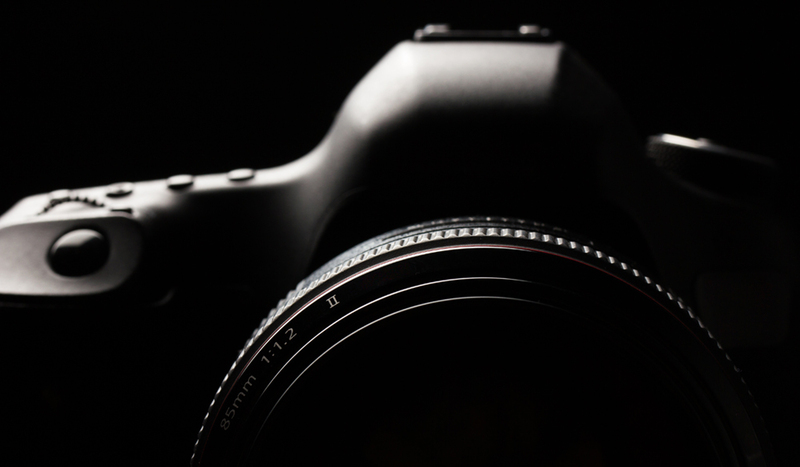 What new photo equipment can we expect to see in the months ahead? Whet your appetite with this roundup of the juiciest camera rumors of 2016.